Don't expect lectures from Dr. Lowery. We prefer understanding and patience over judgement. Dr. Lowery will work with you to kick bad habits, start healthy new ones, and weigh the effort and outcomes that matter to YOU. As a family doctor, Dr. Lowery manages chronic illnesses such as hypertension and diabetes, as well as acute problems like respiratory infections and sprains. Routine skin procedures are often performed in-office. Dr. Lowery's approach to treatment focuses on continuity of care, health maintenance, and disease prevention. Dr. Lowery is a trained and experienced Evexipel provider and certified BioTE® practitioner offering bio-identical hormone pellet therapy to help men and women balance their hormones naturally. Dr. Lowery can connect you with wonderful nutritionists, dietitians and personal trainers. Our in-office certified health coach can help you reach your goals. When diet, exercise and lifestyle changes aren't enough, medical weight loss options might be your answer. A complete weight loss approach includes the expertise, support and motivation of your personal physician and health coach. Every new member gets a healthy recipe from Dr. Lowery's own kitchen. If that doesn't kickstart your health, what will? Dr. Lowery works with you to understand your specific goals: increase energy level? decrease joint pain? avoid diabetes? lose weight? fight allergies? kick a chronic condition? Craft a personalized plan that fits into YOUR life. Exclusive private health coach for members. A collaborative relationship helps you to focus, speak up, stay on track and be accountable. Achieve lifelong benefits from the time and access of a concierge physician and certified health coach working together with you. Your program is customized specifically for you and your needs. The best illness is one that is prevented. Let's identify issues before they become painful, expensive problems for you and your family. Based on your age and medical history, regular screening exams are recommended for lung, cervical, prostate, colorectal, breast and skin cancers. 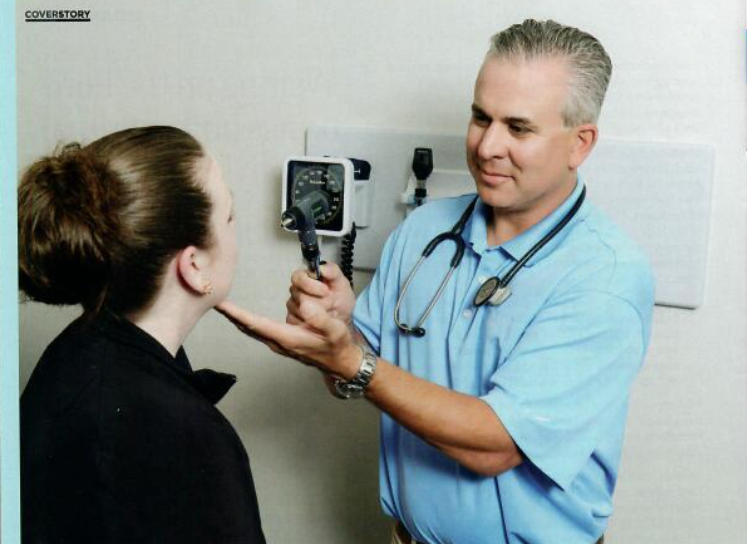 Annual full physical exams and labs help to keep you healthy. The doctor himself calls patients within 24 hours with their lab results to discuss. Vaccines (for flu, travel, etc.) are available in-office. In the office, electronic medical records and communications maintain your digital patient chart. At home, an Apple Watch, FitBit, or meditation app might work for you. New technologies are helpful when used correctly. 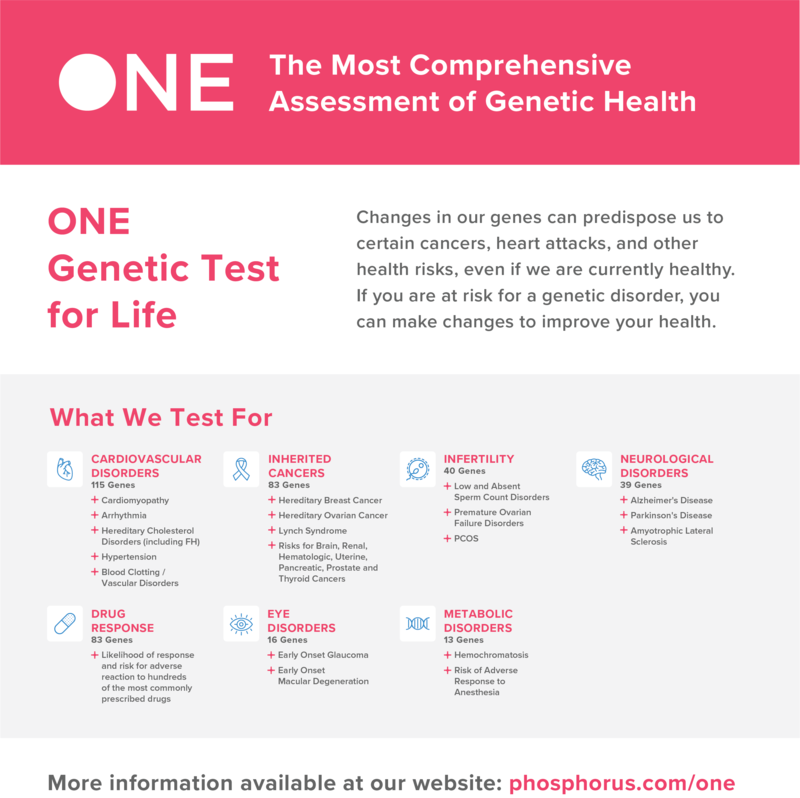 Let's talk about how genetic testing and at-home data can personalize your healthcare.